Each year, PCRG prides itself on bringing in dynamic speakers from across the country to present some of the newest and most challenging ideas to regional community development. At this year’s Summit, our keynote speakers addressed issues that can be difficult to face but have important implications for our collective work. In addition to a breakfast panel on May 16 featuring local leaders from business and the nonprofit community, our agenda featured keynote speaker Henry Cisneros, a national leader with a long career in community development. Sign up for our newsletter to get updates as we put out more information about our keynote speakers. Henry Cisneros is the co-founder and Chairman of the CityView Companies, which work with urban homebuilders to create homes priced within the range of average families. 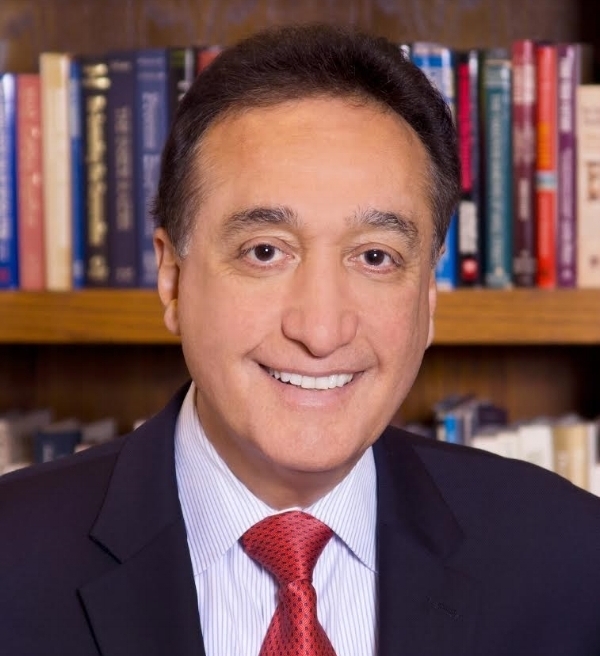 Cisneros’ career began as a politician at the local level, when he served as a City Councilmember in San Antonio, going on to become the first Hispanic-American mayor of a major American city. During his four terms as Mayor, he helped rebuild the city’s economic base and spurred the creation of jobs through massive infrastructure and downtown improvements. In 1992, President Clinton appointed Cisneros to be Secretary of the U.S. Department of Housing and Urban Development (“HUD”). As a member of President Clinton’s Cabinet, Secretary Cisneros was credited with initiating the revitalization of many of the nation’s public housing developments and with formulating policies which contributed to achieving the nation’s highest ever homeownership rate. In his role as the President’s chief representative to the nation’s cities, Mr. Cisneros personally worked in more than 200 U.S. cities in every one of the 50 states. After leaving HUD in 1997, Cisneros became president and chief operating officer of Univision Communications, the Spanish-language broadcaster. He has served as president of the National League of Cities and as deputy chair of the Federal Reserve Bank of Dallas. He is a former member of the advisory boards of the Bill and Melinda Gates Foundation and the Broad Foundation. Mr. Cisneros has been inducted into the National Association of Homebuilders (NAHB) “Builders Hall of Fame” and honored by the National Housing Conference as the “Housing Person of the Year.” Cisneros is a graduate of Texas A&M and holds a Master’s degree from the Kennedy School at Harvard and a Doctorate from George Washington University. Ceasar L. McDowell is Professor of the Practice of Civic Design at MIT. His current work is on the design of civic infrastructures and processes to connect the increasingly demographically complex public. His research and teaching interests include the use of social media and technology in promoting democracy and community-building, the education of urban students, the development and use of empathy, civil rights history, peacemaking and conflict resolution. He is the founder of MIT's CO-Lab and the new Civic Design Network and co-initiator of Democracy’s Path Forward. Dr. McDowell served as Director of the global civic engagement organization Dropping Knowledge International, President of Interaction Institute for Social Change, co-founder of The Civil Rights Forum on Telecommunications Policy, and founding Board member of The Algebra Project. You can find out more about him on his website. Don Carter is David Lewis Director of Urban Design and Regional Engagement of the Remaking Cities Institute, Carnegie Mellon University. He also teaches in the Master of Urban Design program in the School of Architecture. 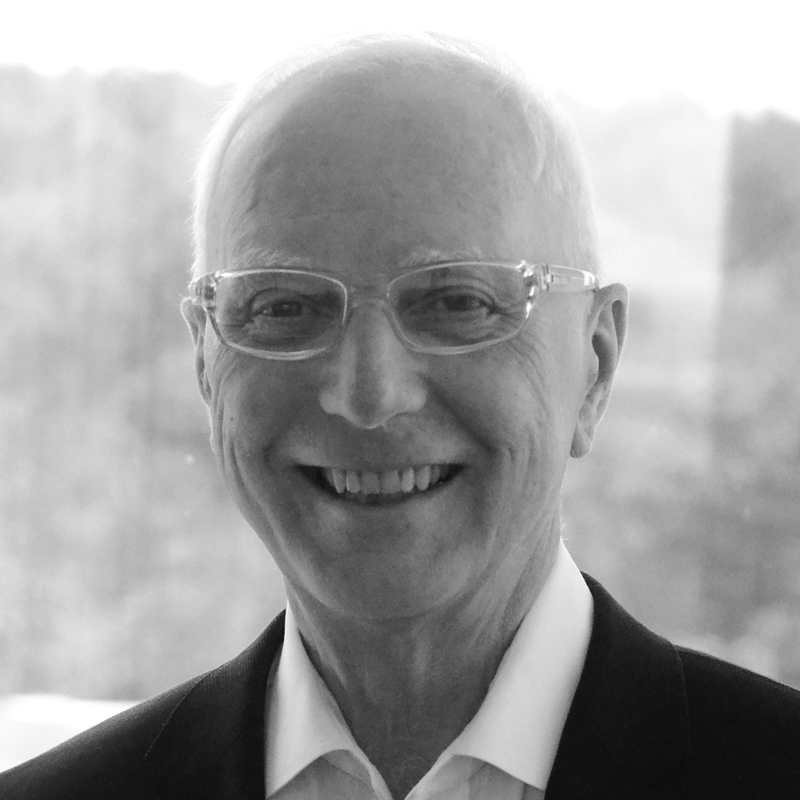 Prior to joining Carnegie Mellon University in July 2009, Don was President of Urban Design Associates in Pittsburgh where over thirty-six years he led many of the firm’s most complex projects, drawing upon his broad international experience as an architect, urban designer, and developer. Don has lectured internationally on urban design and architecture and authored the opening chapter of SynergiCity: Reinventing the Post-Industrial City (University of Illinois Press, 2012). His newest book is Remaking Post-Industrial Cities: Lessons from North America and Europe (Routledge, 2016), documenting ten case studies and common themes from the international Remaking Cities Congress that he co-chaired in Pittsburgh in October 2013. Don currently serves on the board of the Pittsburgh Cultural Trust, and previously served on the boards of the Andy Warhol Museum, Pittsburgh Downtown Partnership, Pittsburgh Zoo, Pittsburgh Chamber of Commerce, Pittsburgh Public Theater, and Leadership Pittsburgh. Don earned a Bachelor of Architecture degree from Carnegie Mellon University and did post-graduate study in urban design and regional planning at the University of Edinburgh, Scotland. Jim Denova is Vice President of the Claude Worthington Benedum Foundation, and has primary responsibility for the Foundation’s Education agenda in West Virginia and Southwestern Pennsylvania. In addition, he directs several economic development projects in Southwestern Pennsylvania. Jim holds a Ph. D. from the University of Pittsburgh with a concentration in social research, and has over 35 years of experience in nonprofit administration and philanthropy. Prior positions include: Program Director for Catholic Charities of the Diocese of Pittsburgh, Research Director for the Community College of Beaver County, Vice President of Research & Planning for the United Way of Allegheny County, Senior Program Officer for the Jewish Healthcare Foundation, and Executive Director of The Forbes Fund. Over the years, he has served on the boards of Philanthropy West Virginia, Grantmakers of Western Pennsylvania, the Women’s Center and Shelter, Pittsburgh Filmmakers, the Andrew Carnegie Free Library, the Remake Learning Council, and the University of Pittsburgh’s Institute of Politics. He also lectures at the University of Pittsburgh’s Graduate School of Public and International Affairs. Publications include working papers and journal articles on schoolbased health services, adult and STEM education, workforce development, and nonprofit management. He is frequently asked to speak before Pennsylvania public officials and the West Virginia Board of Education on career education, teacher quality, and school leadership. Jim has received awards from the Children’s Defense Fund, the Harless Center for Rural Education Research and Development, the Mon Valley Initiative, Philanthropy West Virginia, Southwest Pennsylvania Partnership on Aging, and the National Association of Educational Service Agencies. Stefani Pashman is the current Chief Executive Officer of the Allegheny Conference on Community Development. 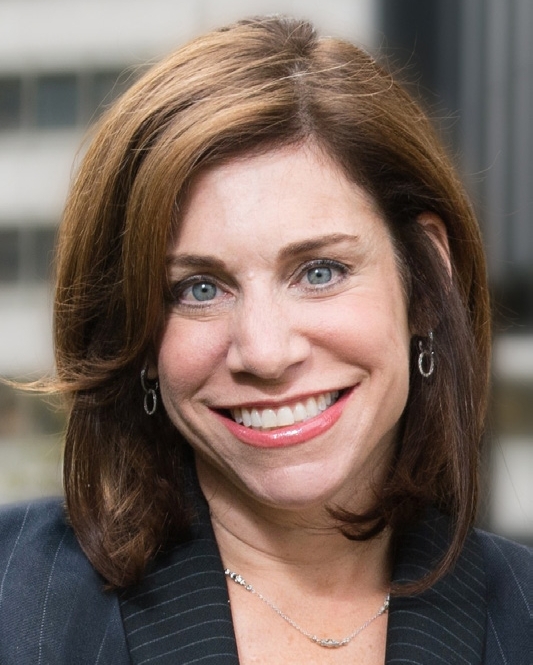 Before joining the Conference, Stefani served as CEO of Partner4Work and its predecessor, the Three Rivers Workforce Investment Board, for seven years. She transformed the organization from a $1.5 million research-based group to a $20 million public-private system that educates the region on labor market dynamics, funds public and private workforce programs and connects local employers with qualified talent. Prior to Partner4Work, Stefani served in Governor Rendell’s Administration for nearly seven years at the PA Department of Human Services as Director of Policy and as Special Assistant to the Secretary. She also worked in private consulting at Avalere Health and Navigant and as an analyst in the White House Office of Management and Budget. Stefani holds an M.B.A. and a Masters in Health Administration from the University of Michigan and a B.A. from Washington University in St. Louis. She is active in national and local organizations and is a graduate of Leadership Pittsburgh. She resides in Squirrel Hill with her husband and three children.